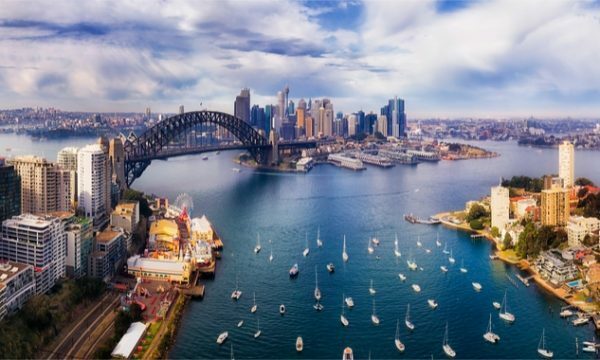 Over the last few weeks we’ve caught up with students around Australia and New Zealand as part of MYOB INCITE – and what they wanted to know may surprise you. It was insightful (ugh, pardon the pun) hearing the many and varied questions. We were asked about everything from employment tips to the future of the accounting industry, and from whether a double degree was required to how to get a head start as a graduate. Tim Reed, James Scollay and I took turns spending time with students at INCITE and learning about the challenges faced by commerce students. It wasn’t just one way though, as they were keen to pick our brains on how we saw the future of the industry. These students are the future leaders and innovators in our industry, so what are the questions on their mind as they go boldly into the future? 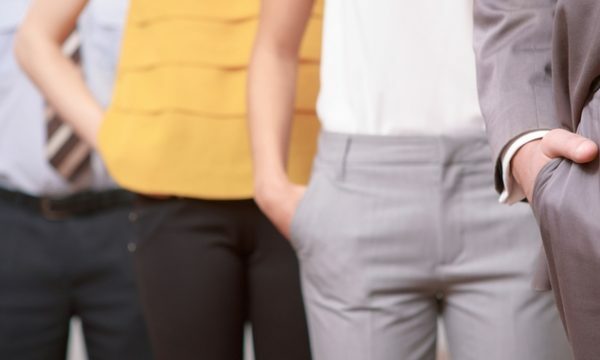 How can I make myself stand out to a prospective employer? Not surprisingly, the number one question on most students’ minds was how to get a gig after graduation. Study a prospective employer’s culture and align yourself as closely as possible to their values. Create a new cover letter and CV for every application, making sure it addresses the prospective employer’s job ad and reflects that company’s values. Volunteer for a small business or local club to show you’re willing to learn software and systems. Have I chosen the right profession? This surprised me, although I suppose with clickbait articles threatening the loss of jobs through automation, it makes sense. From MYOB’s point of view, the profession is safe and secure from automation, so long as we all move with the technological times. We see automation and AI augmenting accountants, not replacing them. There’ll be excellent opportunities for savvy practices in business advisory and transaction processing services. For example, the Internet of Things is creating enormous amounts of data – but most of it is uncontrolled, untamed, and un-useful. Accountants will be best placed to analyse this data and turn it into real-time, actionable insights for their clients. Our advice for the students was to be curious about the world and about technology – beyond the scope of their studies. It’s the influences of industries beyond accounting that will inform the way we work in the future. What we can say with confidence is that our investment in the Connected Practice concept is the right strategy. Three primary practice functions – transaction processing, compliance and business advisory – will merge into one using live data flowing through each of these currently disconnected functions. The tools currently in development to harness this data into actionable insights will make sure accountants become critical business advisors into the future. 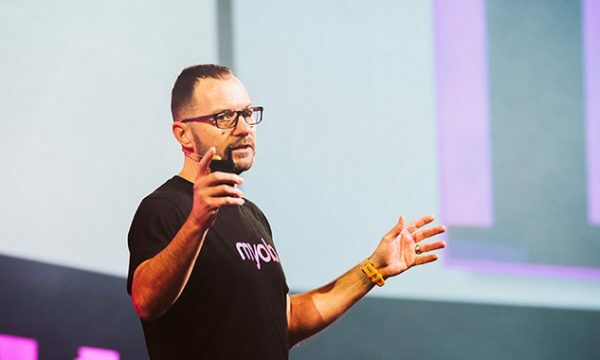 We talked a lot about the future of the industry at MYOB INCITE. If you can’t make it to a live event, you can catch it at MYOB INCITE Online launching March 23 at 12pm AEDT. Book a spot now.